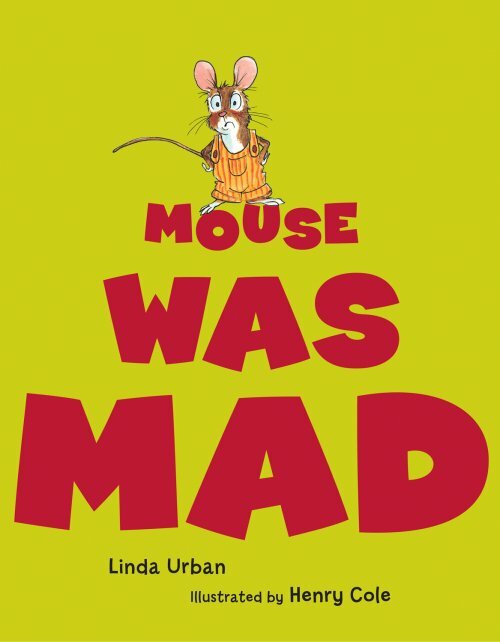 Mouse finds it difficult to express his anger. He tries to copy some of the animals in the forest, but he just can’t get it right. Then he finds that his own way, being still and taking deep breaths, is the best way of all!